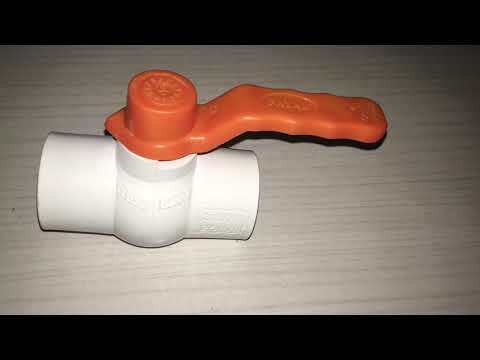 Welcome to Krishna Plastic IndustriesManufacturer & Supplier of Agricultural Ball Valves and FittingsEstablished in 2001, at Ahmedabad, we are an ISO 9001:2008 & GSPMA certifiedcompany. Our Fair business dealings make us different from others. Sprbco Engineers, Dhara Agro Products & Gokul Plast are some of our prestigiousclients and we are backed by Quick & prompt delivery. We offer a wide array of Industrial Flanges, PP Solid Ball & Flush Valves. Our Agriculture Ball & Irrigation Valves are acknowledged for their functionality. 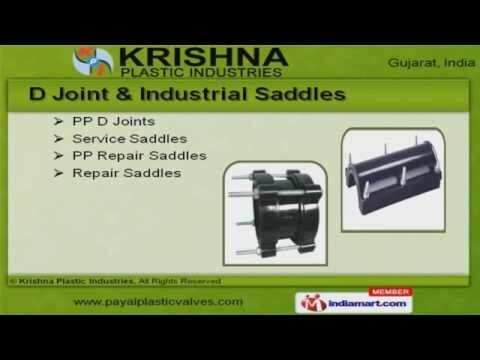 D Joint & Industrial Saddles offered by us are widely acclaimed in the market. Our PP Solid Ball & Flush Valves are well known for their durability. We also provide Industrial Flanges that are nothing but the best solution for all yourneeds. Along with that we offer U-PVC Ball & Solid Valves that are best in the industry amongstothers.